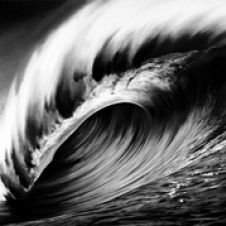 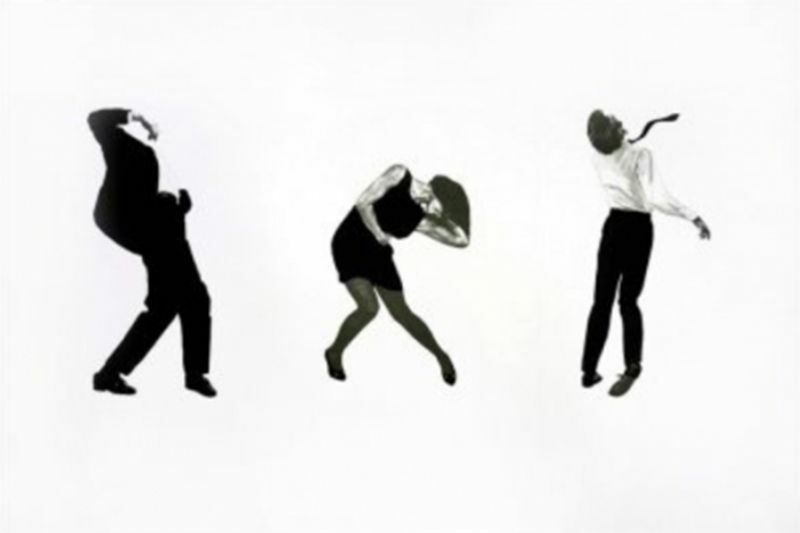 Already in the 1970s, the American Robert Longo achieved international recognition as a media and installation artist. 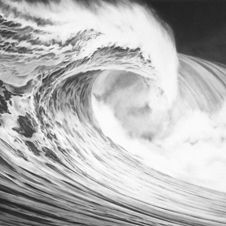 The big breakthrough, however, came for the New York-based artist several decades later in a very different medium. 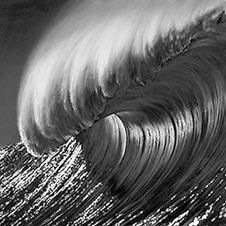 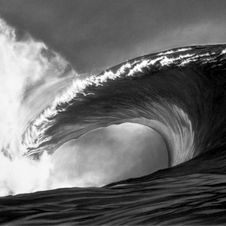 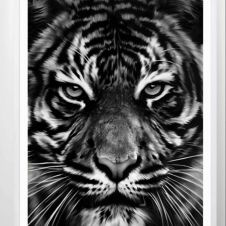 With meticulousness and technical mastery, Robert Longo transforms found pictures and photographs from the internet into large-scale charcoal drawings. 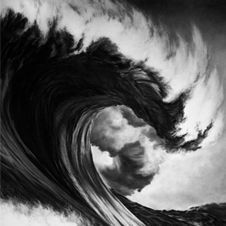 He thus removes the motifs of his drawings from their context and turns them into icons and metaphorical artifacts of our time and world. 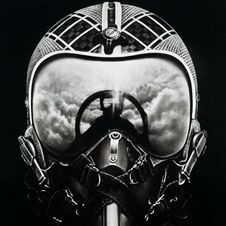 In this way, fighter pilots' sharks, waves, and helmets become almost mythical symbols in the artist's worldview and are given a political dimension.